You know that one item of clothing you have that you love? The one that carries you through multiple seasons, and that you wish you had in multiple colors so you could wear it every day of the week? The one that is so soft you won't want to ever take it off? 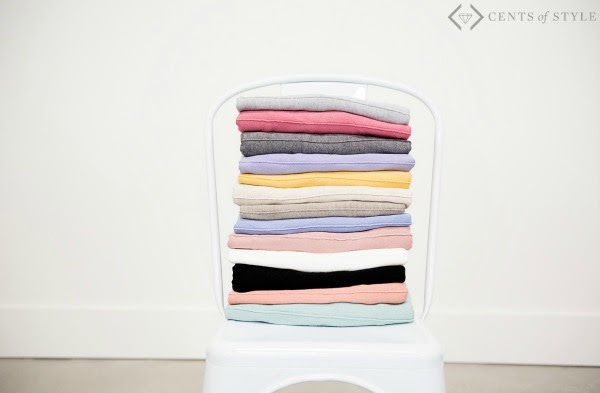 We have that in sweater form. And this weekend, it is an amazing deal. With a variety of colors and covering sizes 0-26, this is sure to be a must-have! 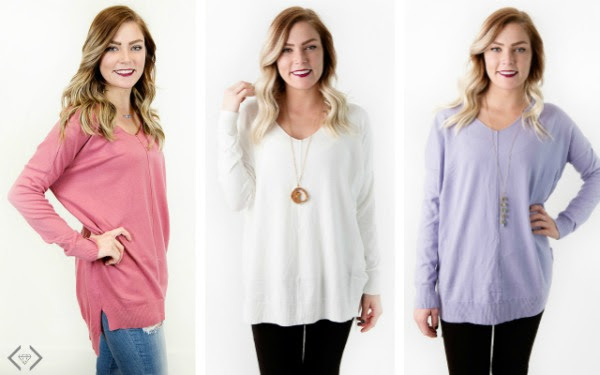 The V-Neck Pullover Sweater + FREE Necklace! 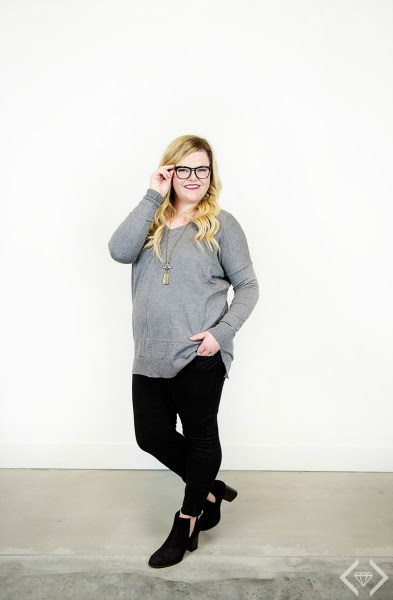 Use code STAPLE17 and it will make each sweater $29.95, with Free Shipping. The code is valid 2/3 through 2/5 The free necklace will be offered at check out. This sweater is pretty much the definition of perfection. It is such a great, on-trend staple that you don't have to do a lot with to look great. Add a simple pendant necklace (hint: freebie with purchase!) and your favorite skinny jeans to complete your look. It's perfect for anything that comes your way. This sweater is going to be your go-to through the Spring. It is an ideal transitional piece. Wear now with skinnies and your favorite ankle boots and then with your go-to distressed white denim when you want to lighten up. With the colors offered, you can't go wrong! Need to dress it up or down? This is the sweater you want! Wear it with a stacked heel and on-trend choker for date night, or with your comfiest leggings for a Netflix marathon. Pair it with your favorite yoga pants and push it off your shoulder for a cute commute to the gym. Whether you are spending your day running errands or doing lunch with the girls, it's got you covered! This necklace will be for FREE with a sweater purchase. It will be offered in a pop-up as the customer moves to check out. It is limit one per order and only one will ship.